The holidays are filled with to-do lists: errands, pressure, expectations, family demands... But what if this year we created a "to-be" list? What if the Christmas season was devoted to focusing on others, so we can be people filled with gratitude, joy, love, peace, and a serving heart? Unlock the secret to surviving the holidays by developing a new you. 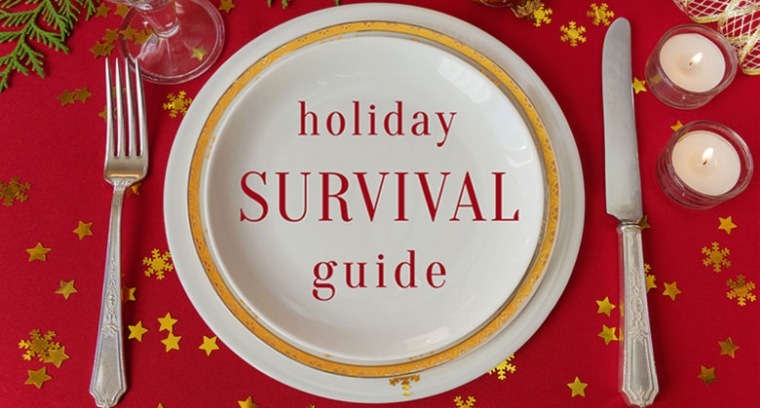 This Christmas, join Horizon at the Exploring Services for the HOLIDAY SURVIVAL GUIDE.